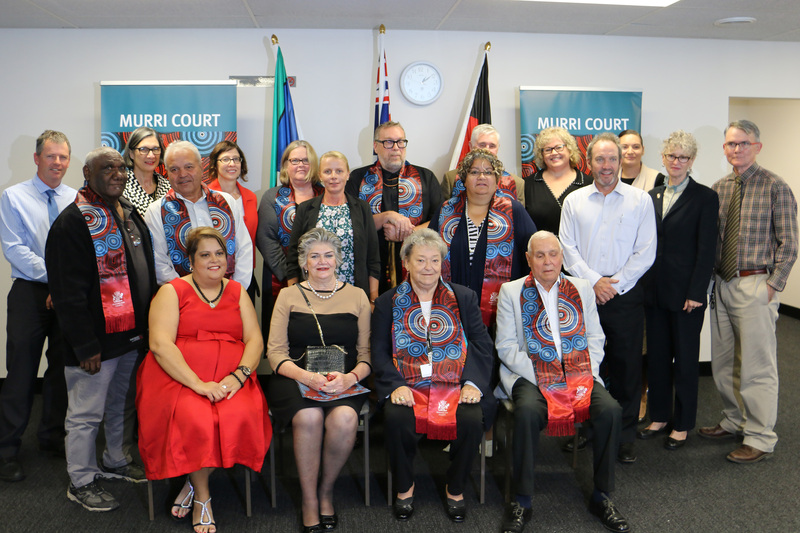 This week a new Murri Court was launched in Gubbi Gubbi/Kabi Kabi country at Maroochydore Magistrates Court on the Sunshine Coast. It was great to come together with local Elders, community and legal fraternity to celebrate the official opening of this vitally important justice alternative. 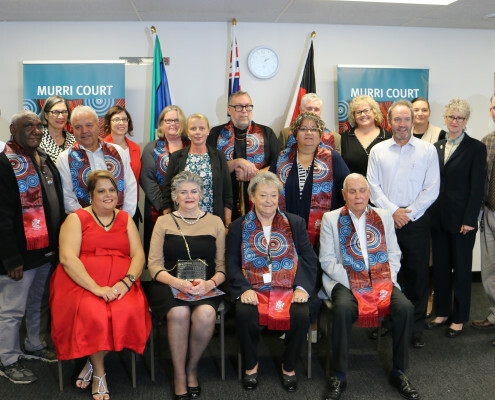 Murri Court is a critical element in creating a more culturally responsive justice system. It is designed to link Aboriginal and Torres Strait Islander defendants to relative cultural and support services to help them make changes in their lives needed to break their cycle of offending.